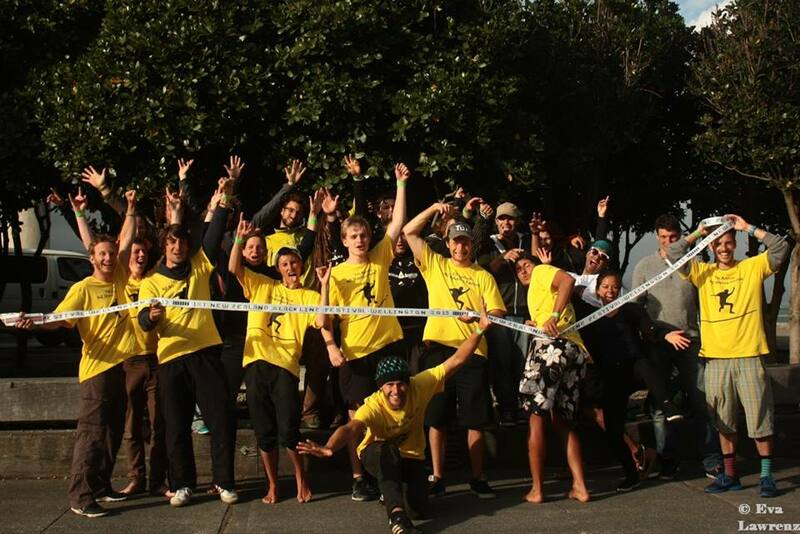 Slackline Shop NZ was originally started by a group of slackline enthusiasts during the first slackline festival in Wellington in 2013. When original founder Patrick moved to New Zealand, he had a hard time finding a slackline he liked at an affordable price, so he began researching to find what other high quality and affordable options were available in market. You can see Patrick in these promotional Gibbon Slackline images which you will also find on the classic line boxes sold around the world! 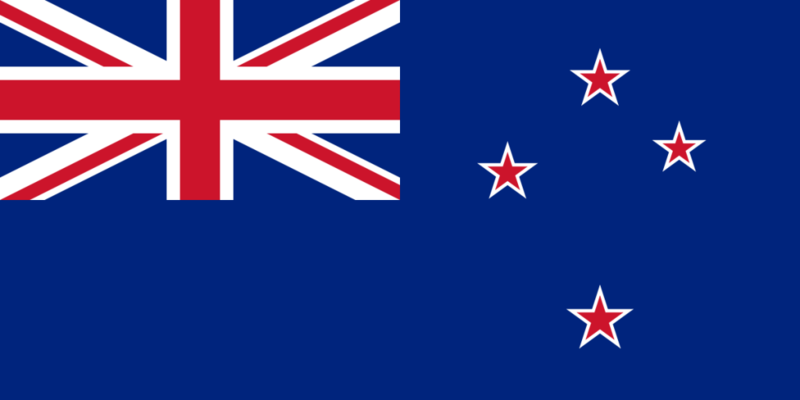 The ones he found, were made in New Zealand and they were so good, he had to share them with others. In early 2018 with Patrick returning to his home in Germany the website and stock was purchased by Aspiring Safety who have also been involved supplying New Zealand made slackline kits and associated rigging and tensioning devices to the slackline and highline community for many years. 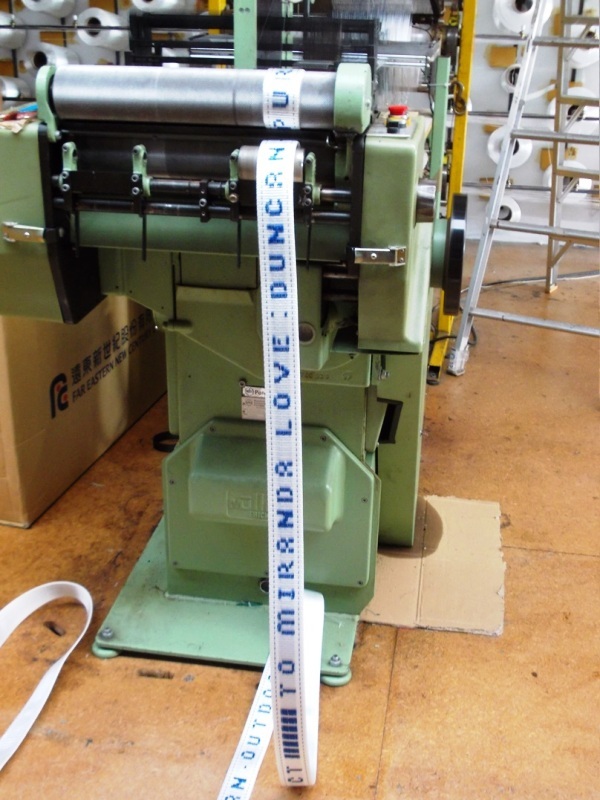 Following the purchase we have expanded the range of trick lines available due to the increase in popularity as the sport grows. With the continued production of our house brand and a new special custom made webbing we are excited to continue to offer great service, sales and support to the slackline community. Having slackline webbings that were made in New Zealand, available for sale to New Zealand slackliners made perfect sense. Everyone Patrick showed the slacklines to liked them straight away and when they asked where they could buy them from, the idea of an online Slackline Shop in New Zealand was born. 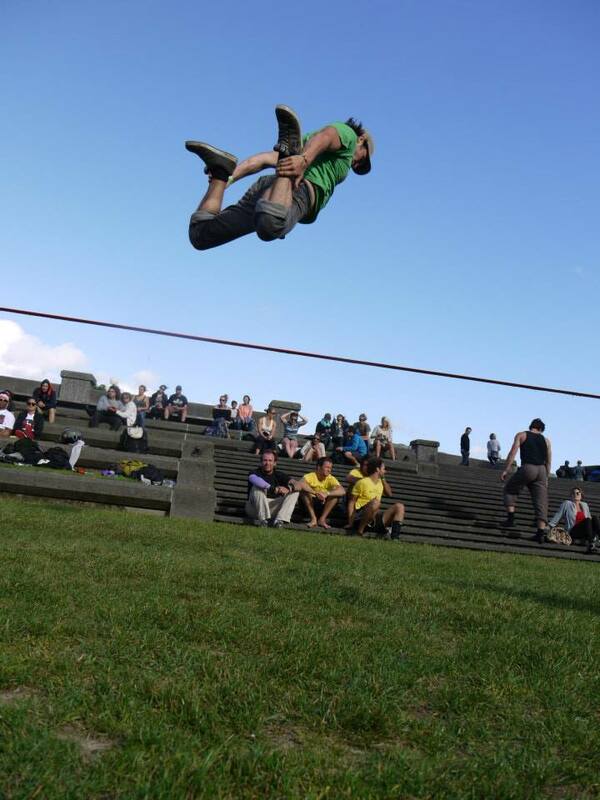 Later in 2014, when Patrick was visiting friends and family back home in Germany, he told them about slacklining in New Zealand. A short while later he received a call from Elephant Slacklines, thanks to a friend who worked in the company’s German headquarters. 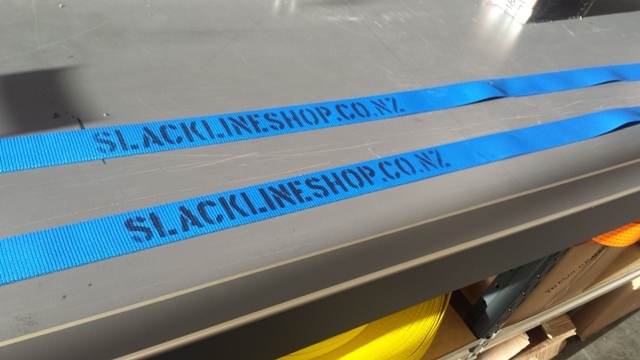 Following a quick chat, it was decided to expand the Slackline Shop NZ offering and stock the German made Elephant Slacklines, including the Tricklines with their awesome long handle ratchets. 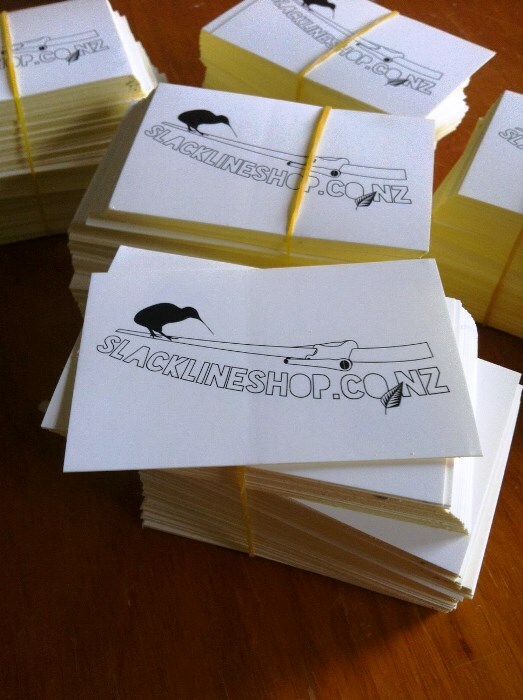 In 2015 the Slackline Shop NZ expanded yet again, partnering with GIBBON Slacklines,the NO.1 slackline brand worldwide. 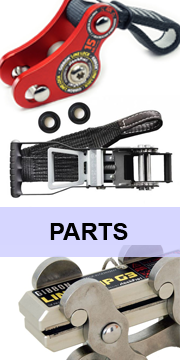 This German brand offers a wide range of products perfect for all slackline skill levels, including its popular longlining gear like the LineGrab or the LineLock. Why slacklining? Slacklining is especially good for your legs in general and if you want to train balance or get a stronger stance it’s perfect for you. It is also an amazing work-out for your whole body, especially your upper body what you wouldn’t believe at the beginning. Many Surfers, Skier, Snowboarders, Rugby Players and Runners think slacklining is the perfect training tool between their actual training sessions. Slacklining is also extremely good for your mind focus and concentration. Patrick first started slacklining 9 years ago in Germany. But really got into it it in 2012 after he had a knee surgery and his physio therapist told him to give slacklining a go as often as he can. 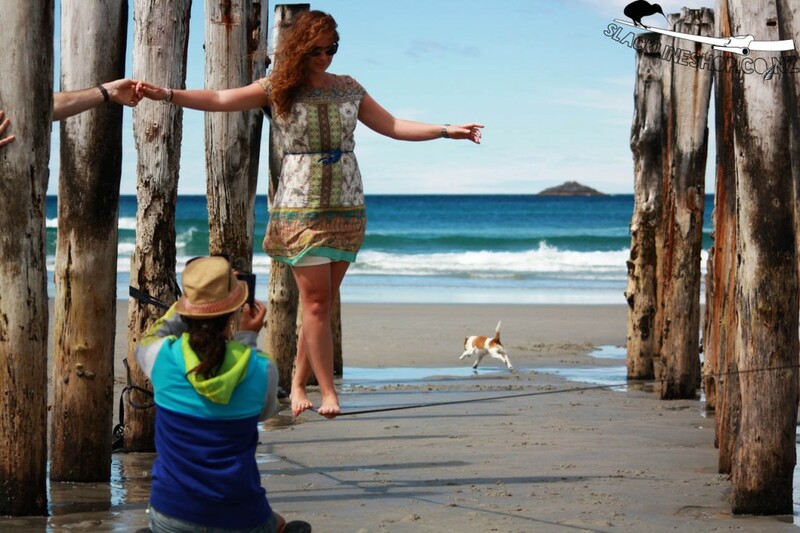 Many people and therapists do slacklining on regular basis to heal all sorts of mental and physical dis-functions. 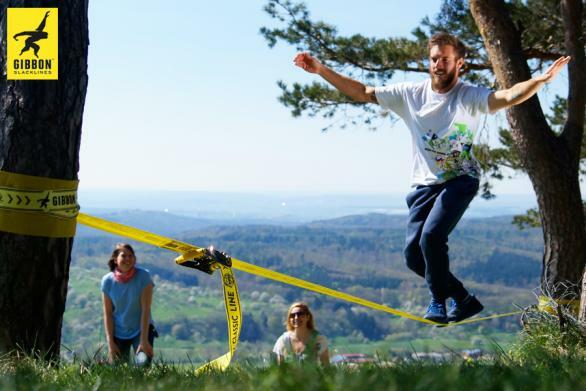 For us slacklining is one of the best therapy and sports to do at the same time, while having fun of course! Try it out yourself, get a slackline today and find your balance! If you have any questions about the website, our products, online shopping or slacklining itself, send us an email and we will get back to you as soon as we can: [email protected], or if you like give us a call or drop in to our store in Christchurch. Leave your own review on our service page.